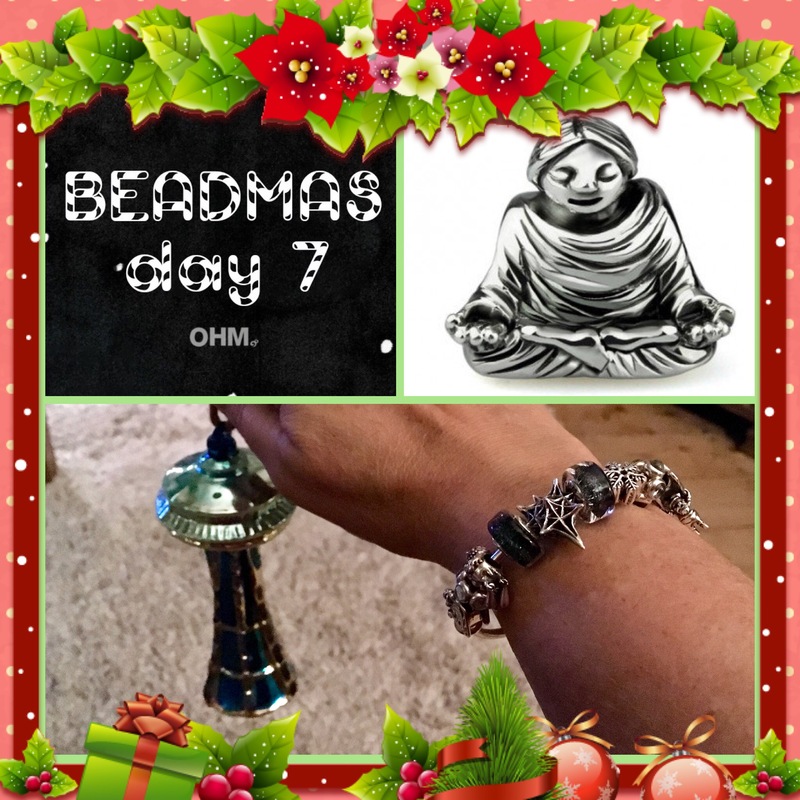 Beadmas Day 7 is over on my Instagram: trudyscharmsnbeads! 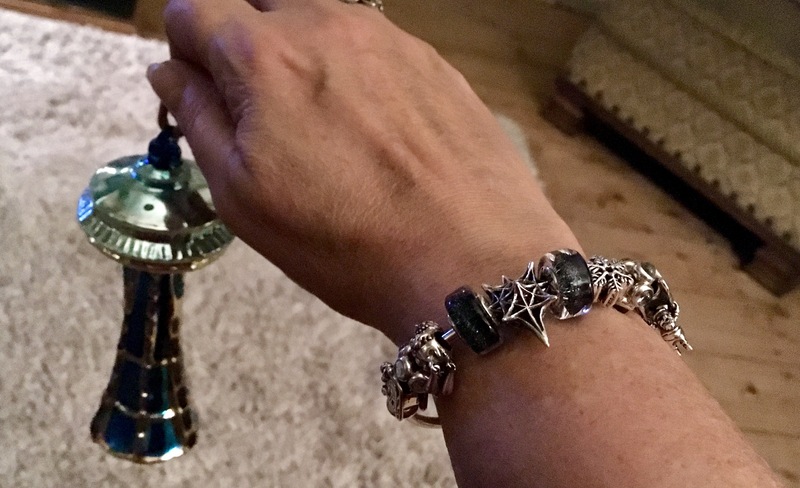 Your chalange is to like my Instagram and post a picture with your Christmas bracelet and holding or poiting at your most favourite Christmas ornament! Use #trudysbeadmas2017 so I can find them. This is my favourite Christmas ornament, the Seattle Space Needle! The ultimate souvenir! The price today is the Inner Peace bead! This chalange runs for 24 hours and ends on midnight Seattle time december 8. 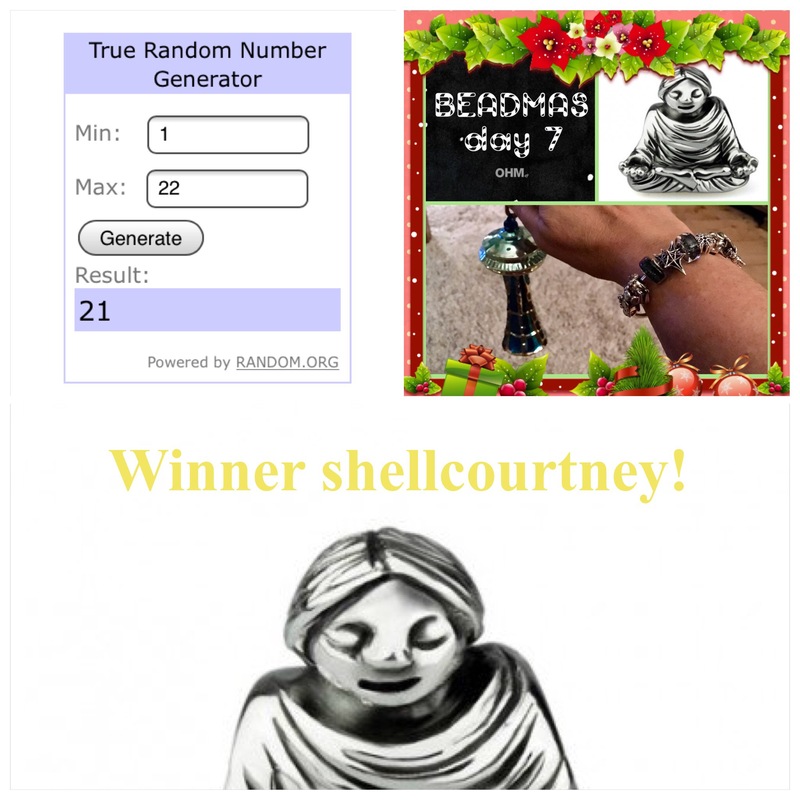 The winner will be picked at random. Have fun and good luck!